Government hospitals in Delhi will get an additional 400 beds, as a part of the state government’s initiative to tackle the dengue menace in the capital. The new beds will be strategically placed in hospitals which are reported to be handling the highest number of cases. Following the recent spurt in the number of cases in the national capital, and with the cases expected to rise in the month of October, the top officials of the health department, are leaving nothing to chance now. Apparently, a meeting between the health department, researchers and laboratories was held recently to discuss new initiatives to control the menace. 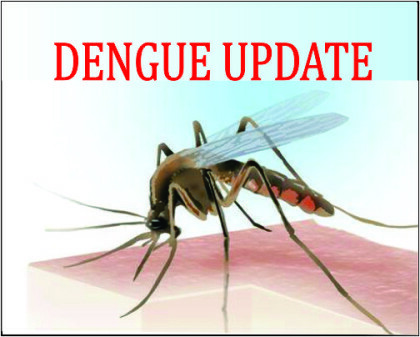 During the meeting, the stakeholders were reported to have discussed about the areas from where the maximum number of dengue cases were reported. Details were, however, not made public, as reported by IANS. “The beds are likely to be placed in Guru Teg Bahadur hospital, Lok Nayak Jai Prakash hospital and Ambedkar hospital, as they have been handling the highest number of dengue cases till now,” said a government official.